We are Sherri and David Kile, owners of Kile Landscaping. 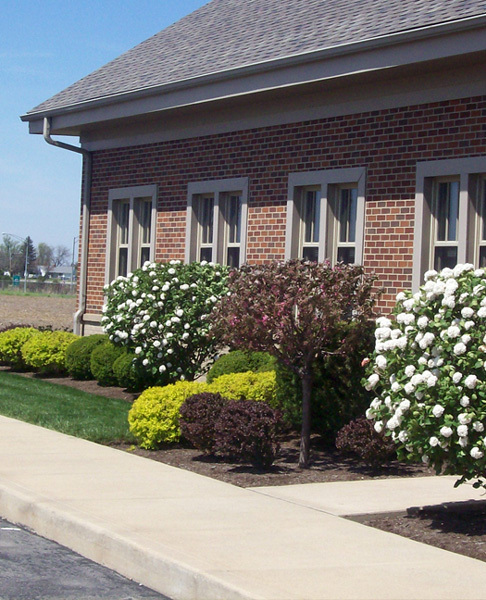 We have over 20 years of experience in the landscape industry. 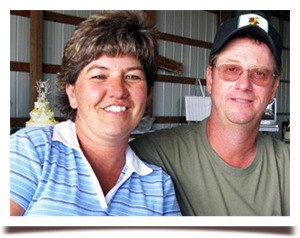 Sherri has a Bachelor of Science degree in Landscape Horticulture from The Ohio State University, while David has an extensive background in agriculture and farms 700 acres in Fayette and Greene Counties. We have a very knowledgeable and hard working staff who have been with us for many years, and we would love to serve you on your next landscape project.